• Damage to Petra’s archaeological heritage and monuments by people and working animals. 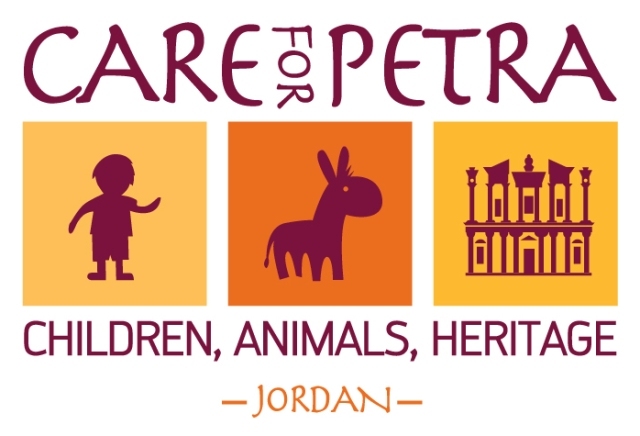 Care for Petra was developed and is steered by a Campaign Taskforce, which was formed in 2013 and is chaired by the Petra Development and Tourism Region Authority (PDTRA) .In addition to PDTRA, the taskforce consists of 11 government and non-governmental organizations including Bait Al Anbat , the Brooke , the International Labour Organization , the Jordan Inbound Tour Operators Association , the Jordan Tourism Board , the Jordan Tour Guides Association , the Petra National Trust , Save the Children , SPANA-Jordan , UNESCO Amman and the USAID Economic Growth Through Sustainable Tourism Project . This campaign forms part of these organizations’ wider efforts to address the critical problems in Petra and to support and engage with the local communities linked to this historic site.